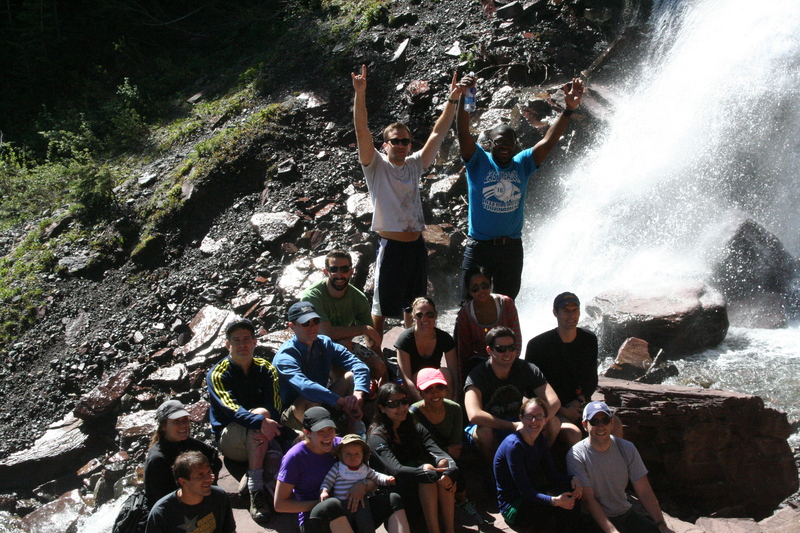 The last week I spent at Telluride was very eye-opening for me. I was glad to be surrounded by so many other healthcare professionals that had the same desire to provide the safe and high-quality patient care experiences as I do. Reinvigorated with ideas for improving communication and decreasing risk to my patients, I couldn’t wait to get back to my institution and start implementing change. However, as I returned to the hospital today, I was quickly reminded of the main reason why this goal will be so difficult. Not only does cultural change need to occur in the hospital, but I would argue that even more importantly, cultural change needs to occur in the education of health professions students. This was made evidently clear by a conversation I had with one of my recently graduated colleagues who is staring his internship in a week. At our school, we take a one month class in our fourth year about public health, health policy, and healthcare practice. A few days of this class are slated to discuss patient safety and quality improvement. When I asked my friend about the content of this lesson, he told me frankly he couldn’t remember, because he and most of his classmates thought the information was either common sense or not really applicable. He related that most of this lesson was simply going over “bundles” of different types, and maybe 15 minutes was spent on communication between providers. The material was never really tested, and apparently didn’t stick with this particular colleague of mine. This, of course, was rather startling to me after the experience I had just had in Telluride! In order to change the safety culture of the hospitals and health systems we work in, we need to create providers who are trained, knowledgeable, and willing to implement the changes needed to provide quality, compassionate, and safe care to our patients. It is for this reason that I will be speaking with my dean, director of quality improvement, all of my mentors, and as many of my classmates that will listen about making this information a mandatory and testable portion of our curriculum. It is only then that we can hope for young medical students, residents, and physicians to be competent and comfortable enough to speak up when medical errors are made, and confront them head on and honestly with our number one partner in healthcare: our patient. I suppose the hardest part of the Telluride experience was not being involved in the intense and productive discussions that took place, but coming down from the mountain (literally and figuratively). It’s time to get to work. Culture change will not occur until we start demanding it!